The clothing industry has historically been a ‘stepping stone’ for countries’ socio-economic development. Today, it formally employs more than 75 million workers – most of whom are women. Its supply chain stretches across developing countries – from cotton fields in India, Pakistan and Burkina Faso, to garment factories in Ethiopia, Bangladesh and Myanmar. Throughout the industrialisation of England, the US, Japan and Hong Kong, textile and clothing manufacturing acted as a key tool for economic development. Today, the industry’s potential is unchanged. In fact, the opportunity to spur sustainable development – and progress towards the UN Sustainable Development Goals (SDGs) – is tremendous. Beyond the millions of workers that remain to be lifted out of poverty, the industry’s business model also faces major sustainable development challenges. Raw materials are putting pressure on natural resources – think water-thirsty, pesticide-intensive cotton, for example. 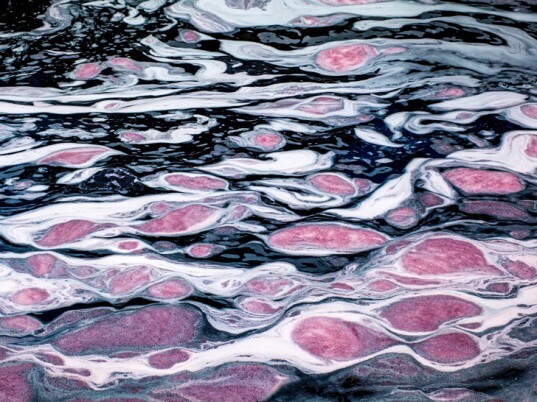 Fabric manufacturing is turning water to lurid colours, while clothes’ micro-fibres are swirling from the washing machine into the ocean. Our recent research on how businesses are engaging with the SDGs is echoed by parallel research on the fashion industry. Big retailers such as H&M and Fast Retailing (owner of Uniqlo) have recognised their responsibility towards the Goals. They have started to map how their current strategies align and can contribute to advance sustainable development. However, many businesses are yet to demonstrate how they actually contribute and how they are progressing towards the individual SDG targets. Of course, certain issues are more complex than others. Take the example of a fair “living wage”. Living wages are tied to industry-wide negotiations between workers, trade unions and brands. The collective agreement on what is a “fair”, “living” wage varies between countries. Their implementation depends on legal and regulatory frameworks being put in place. Our research shows that companies are increasingly recognising the shared ownership of such issues. With the SDGs, the shared responsibility of businesses and states has been recognised. And the fashion industry has been at the forefront of building collaborative partnerships with civil society. 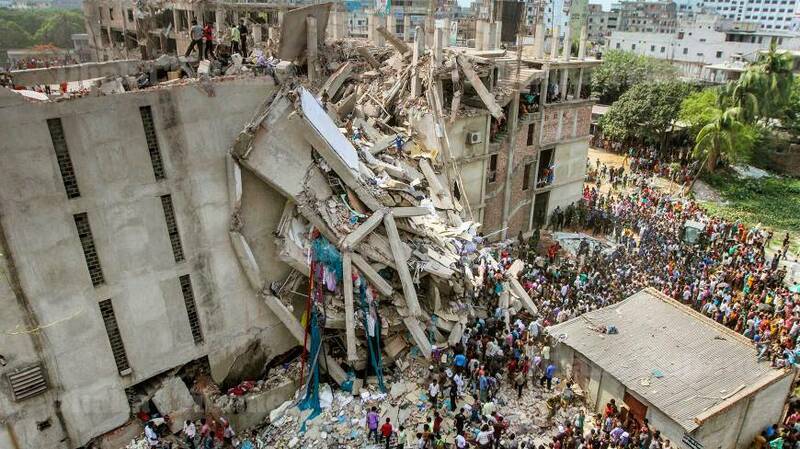 On 24 April 2013,an eight-storey factory building on Rana Plaza, Bangladesh collapsed, killing more than 1,100 people, most whom were working for Benetton, C&A, Mango, Primark, Walmart and the like. Less than a month later, the legally-binding Accord for Fire and Building Safety was signed, requiring all signatory companies to conduct inspections and deliver action plans to fulfil the required renovations by 2018. The Accord was the result of a collaborative effort between global fashion brands, global trade unions and Bangladesh trade unions and federations. And collaboration has been on-going, with brands regularly visiting the country’s garment factories while the Bangladesh government hired more factory inspectors and passed legislation to set up a workers’ welfare fund and allow stronger union representation. Such collaboration is now being seen in other industries. At the COP23 climate conference in November, 21 leading chocolate and cocoa companies signed ground-breaking “frameworks for action” with the governments of Côte d’Ivoire and Ghana to end deforestation and restore degraded areas. In the seafood industry, the Seafood Task Force is a partnership between global retailers, Thai manufacturers, NGOs and the Thai government to tackle forced labour and human trafficking. Collaboration is also needed to share knowledge and develop new business models. Again, the fashion industry is already making strides. Earlier this year, the Hong Kong Research Institute of Textiles and Apparel discovered how to recycle polyester from blended fabrics – an innovation part of a partnership with the H&M Foundation. Last month, UK designer and fashion brand Stella McCartney teamed-up with circular economy campaigner Ellen MacArthur to reduce textile waste across the industry. When forces are joined, complex issues can start to be tackled. Corporate Citizenship’s recent research, Collaboration for Impact, highlights that many of today’s and tomorrow’s biggest challenges cannot be tackled in isolation. Understanding the SDGs is one thing. Engaging with them is another. Collaborating is what can tie the two together. Next Post How are Singaporean businesses stepping up on the challenge of the SDGs?